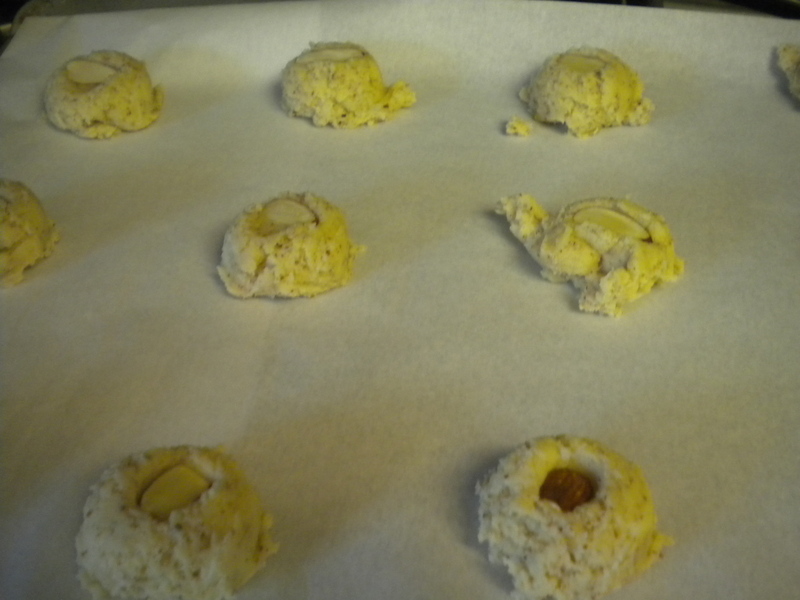 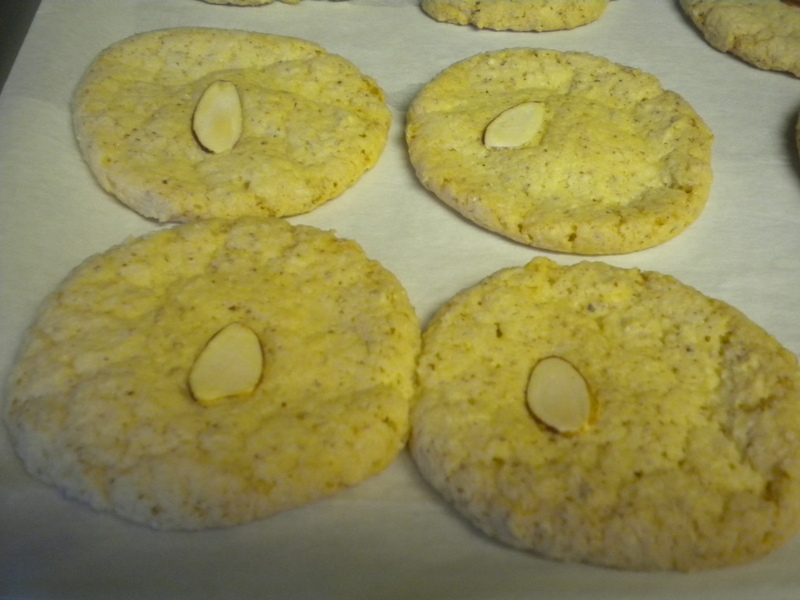 Place 1 or 2 slices of Almonds on top of each Cookie. 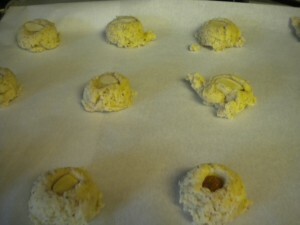 Bake in a 350 degree oven for 15-20 minutes or until the Cookies are a light golden brown. 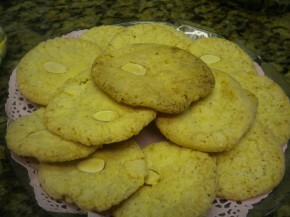 Note: Chinese Almond Cookies are traditionally made with lard – their flavor profile is different than those made with butter or shortening.